PRICE REDUCED! NEW ROOF! HOME WARRANTY!! 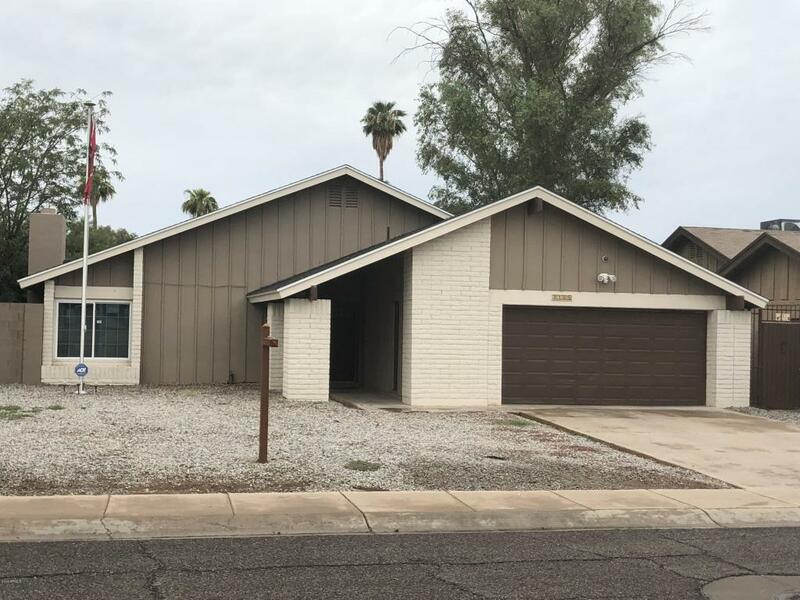 PLUS LOCATION CONVENIENCE, THIS HOME HAS JUST WHAT YOU NEED! 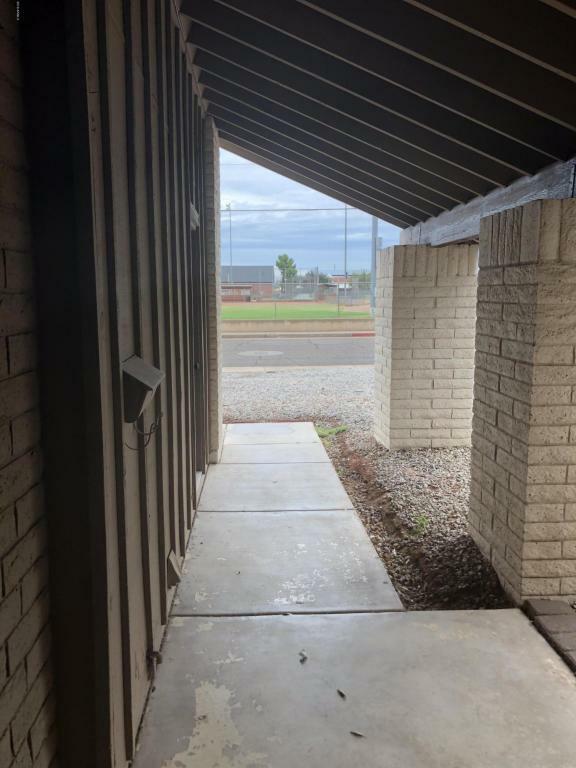 SELLER IS MOTIVATED SO DON'T HESITATE TO SEND IN YOUR OFFERS...this home has been renovated, it features 4bed/2 bath, home is located a hop across the street from High School and Elementary, very close to I17 Fwy, shopping and restaurants. This home is waiting for you, the livingroom features a ceiling to floor stone fireplace with a beautiful mantel, vaulted ceilings. In the kitchen you will find beautiful maple cabinets w/ Venetian Gold granite, stainless steel appliances and a huge stone island. 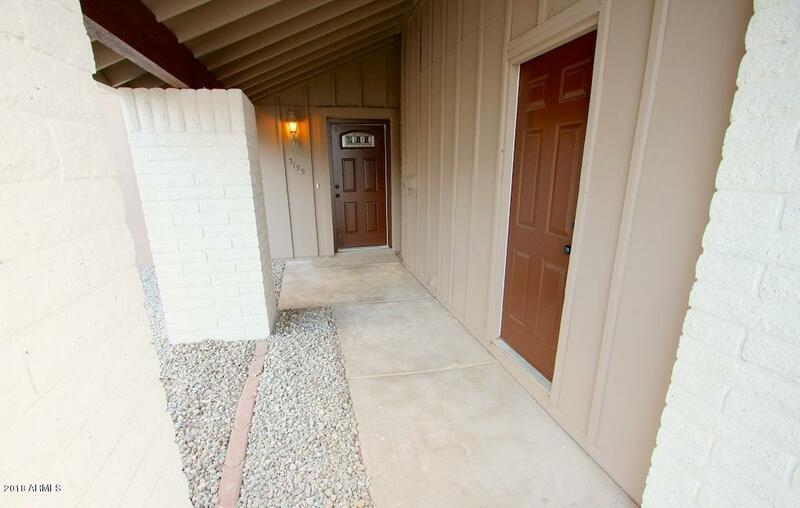 Master also w/ vaulted ceilings, double closets and bathroom w/ vanity split from shower. 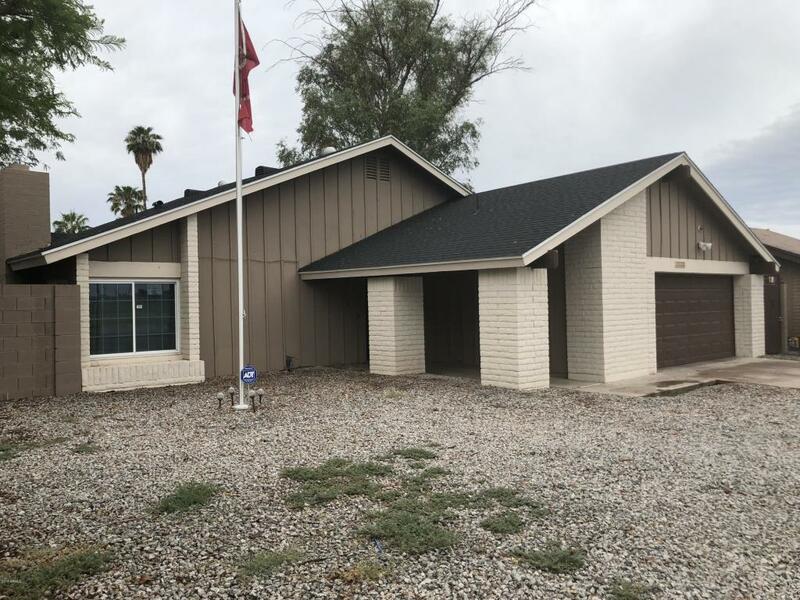 Dual pane windows, RV gate in the back alley, maintenance free landscape...YOU MUST COME AND SEE !